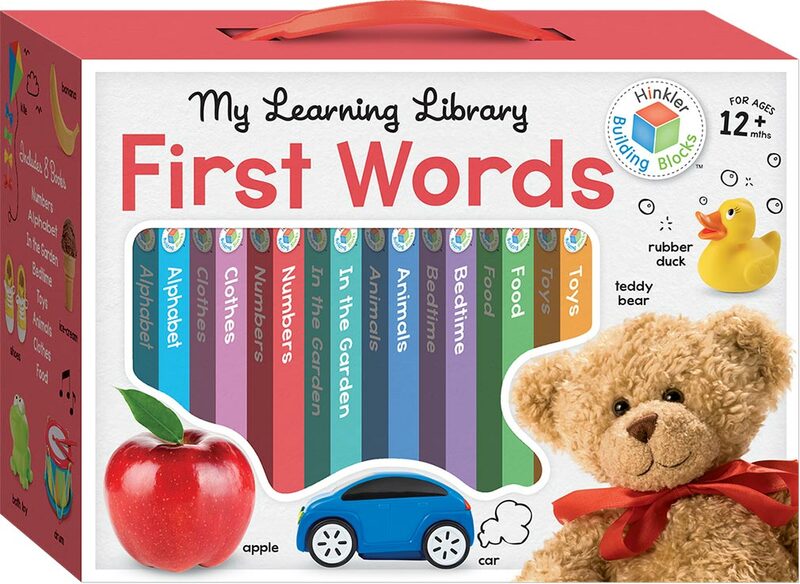 Featuring 8 board books in a handy carry case, this Words Learning Library will help to develop children’s picture–word recognition while stimulating imagination and expanding their vocabularies. 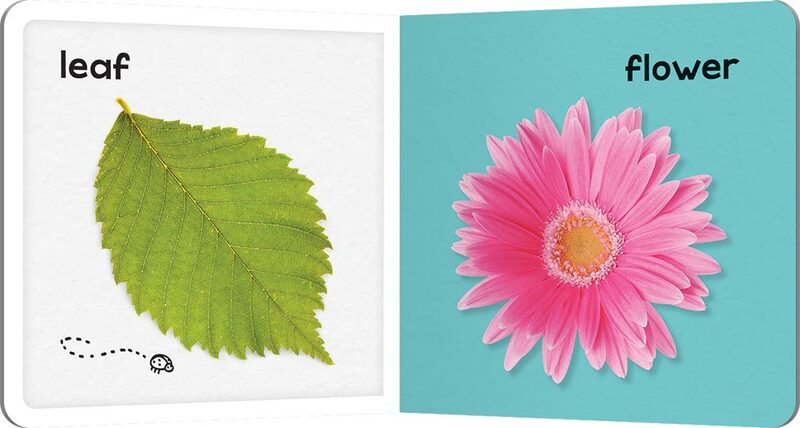 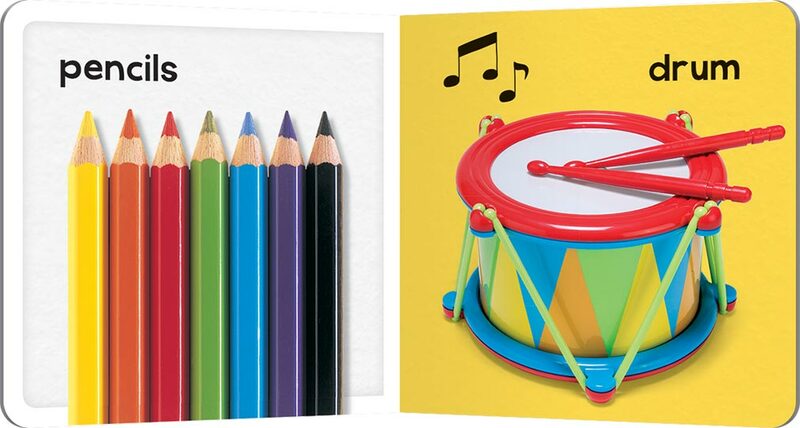 Packed with colourful photographs of familiar objects, each spread contains simple words and bright contemporary images that parents and children will love to share. 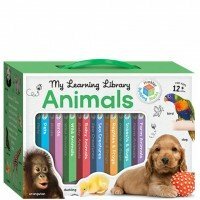 The lightweight, chunky board book format makes these books perfect for little hands.